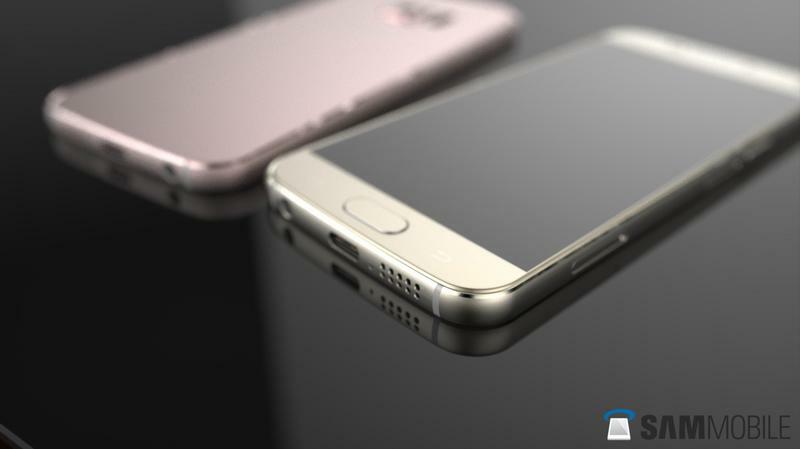 The Galaxy S7 is still a few months away, but major carriers are already marking their calendars for the new phone’s launch. 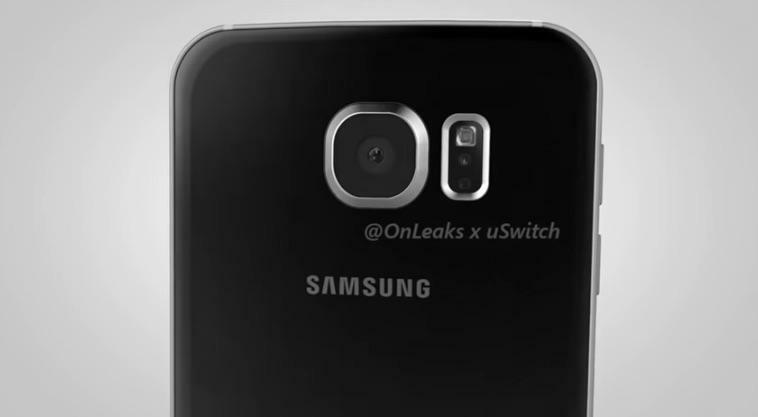 One company in particular may have revealed Samsung’s release plans during a recent event focused on the year ahead. 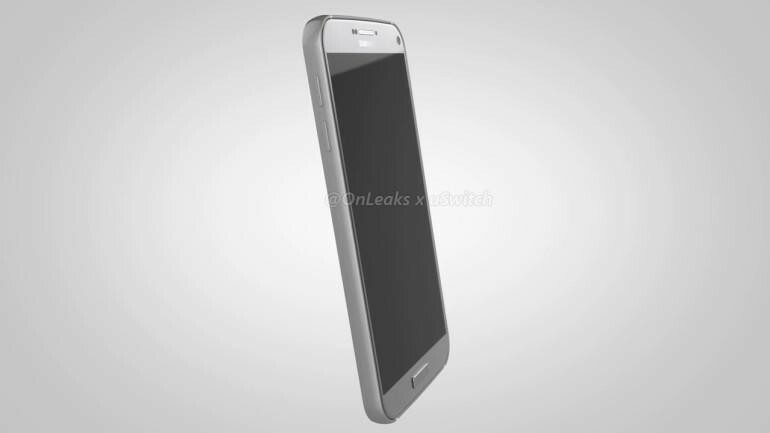 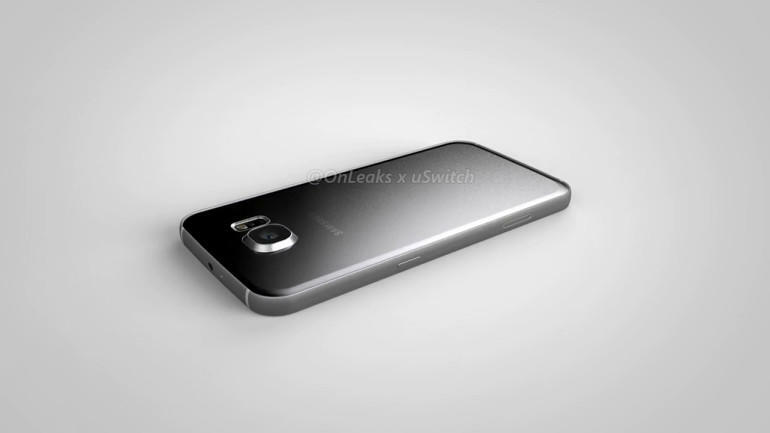 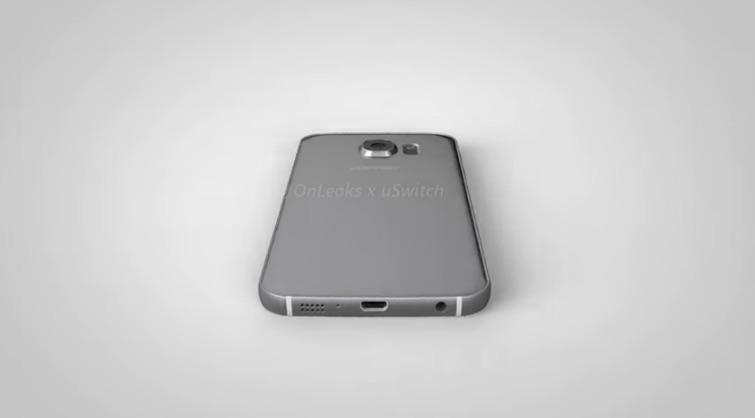 According to an image allegedly from China Mobile, it looks like the Galaxy S7 will arrive in March. 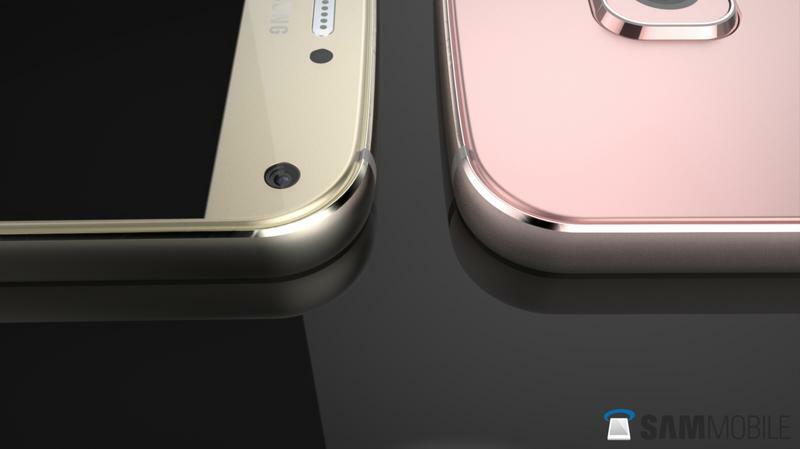 The same photo also reveals plans for several mid-range devices from Samsung and other phone-makers headed to China in the near future. 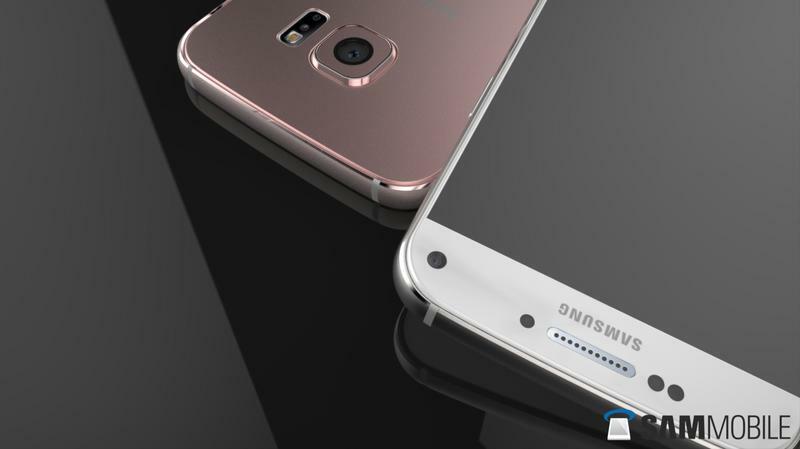 The Galaxy S7 release is the big news here, and we assume the flagship phone will get a global launch around the same time. 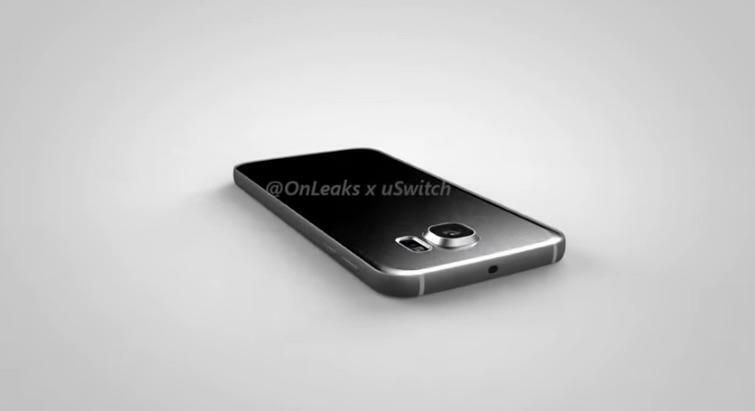 Samsung is expected to announce the device in late February at Mobile World Congress. 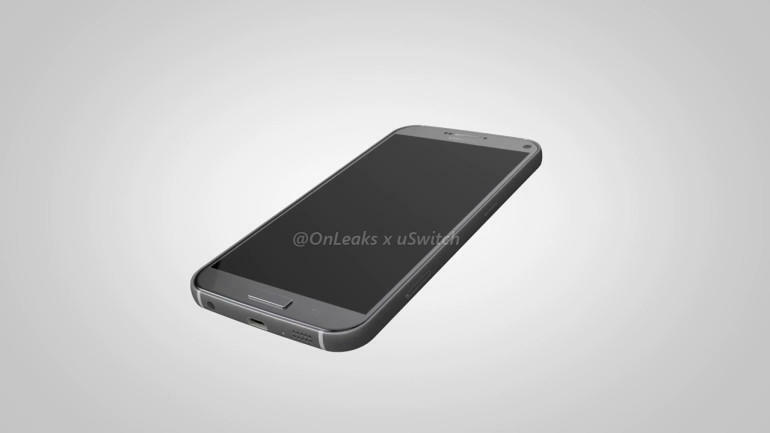 Rumor has it Samsung could be planning multiple versions of the Galaxy S7 in different sizes with curved and flat screens. 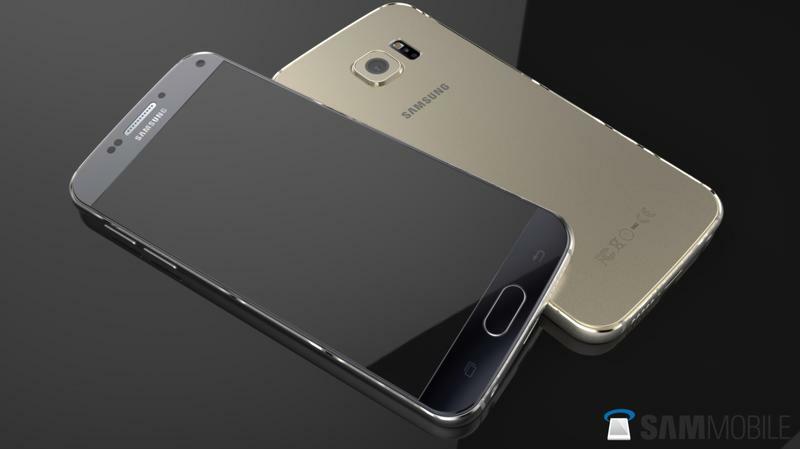 The new phone is also expected to pack plenty of high-end hardware, including a Snapdragon 820 or Exynos 8890 processor, an upgraded camera, and 4GB of RAM. 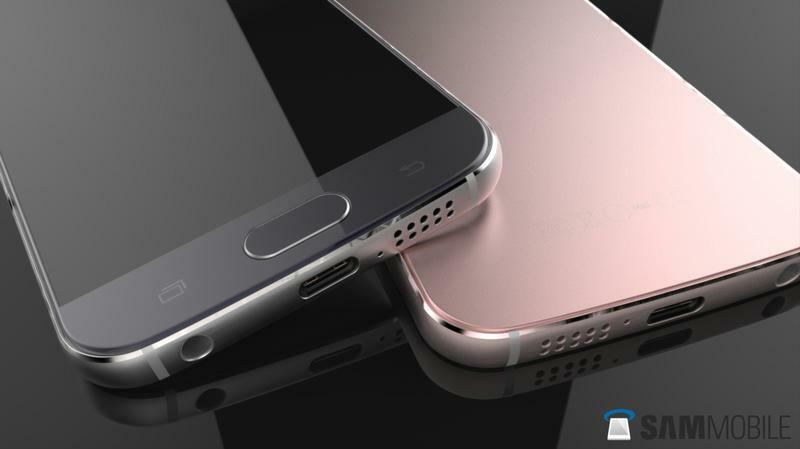 The company may even bring back a microSD slot for expandable storage in some variants. 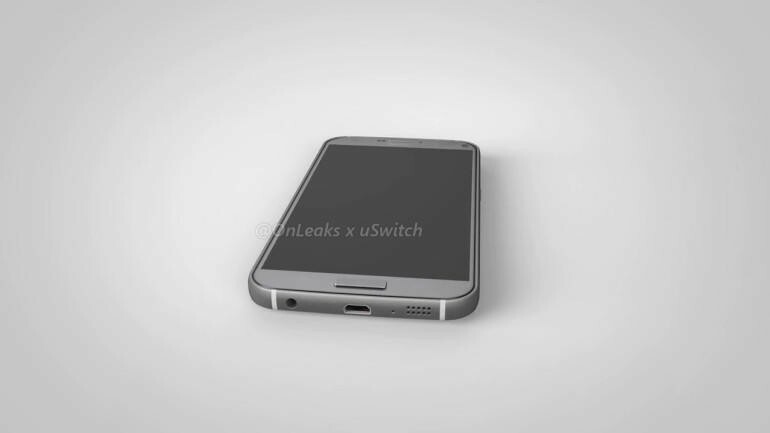 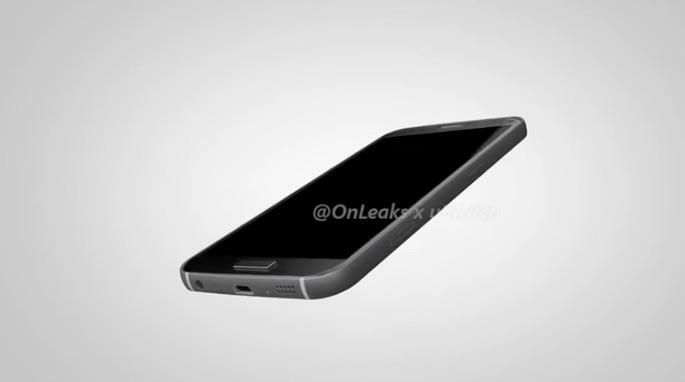 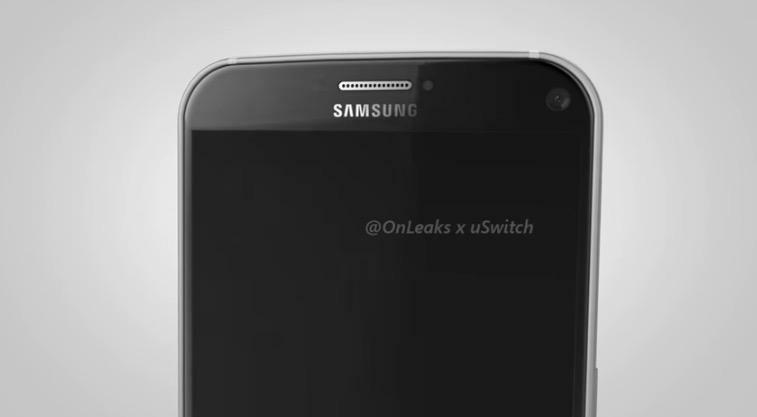 We can’t wait to check out the Galaxy S7 for ourselves, and March 2016 can’t come soon enough.